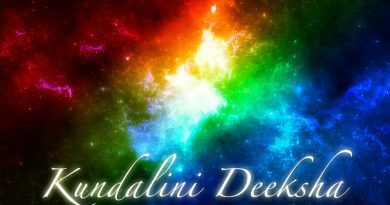 Kundalini Awakening Meditation awakens the kundalini of a person, but there are few devotees who wants to awaken their kundalini, which has been sleeping since ages, easily and faster. They also have a keen desire to move ahead on the path of spirituality, energy and divine knowledge and make their life easy, blissful and peaceful. They want to gain all social, worldly, emotional, mental and spiritual benefits of Kundalini, faster. They have the obsession to earn and gain these powers as fast as possible. 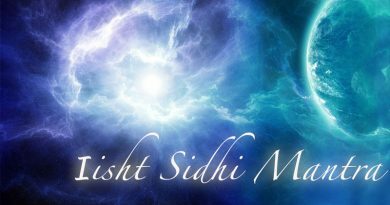 This Kundalini Mantra helps these devotees to fulfill their dreams and reach their desired destination sooner. 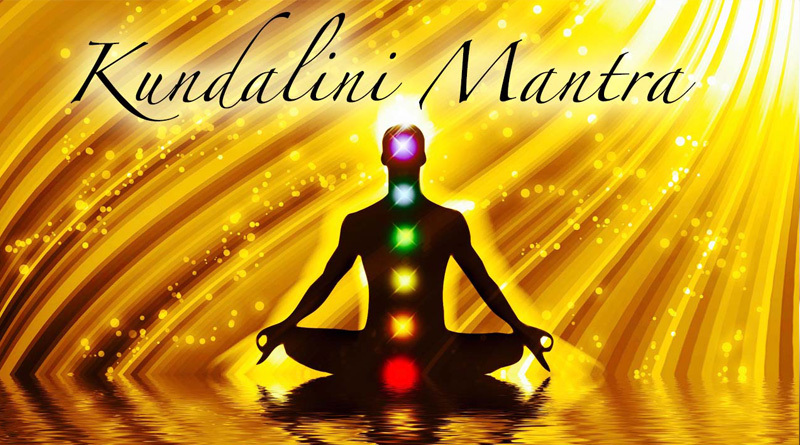 Thus a person should take the Kundalini Mantra along with Kundalini Awakening Meditation to succeed faster. Note: One must take Guru Mantra before taking Kundalini Mantra. 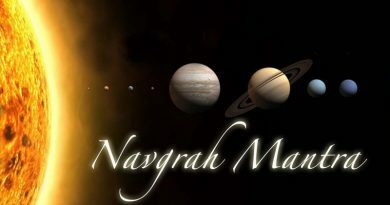 It releases the blockage and negativity of our chakras and allows the energy to penetrate deep inside and work faster. Each chakra has a different Kundalini Mantra. One must start from the first chakra i.e. Muladhar Chakra and take it in a sequence starting from first chakra till the last chakra.